Looking to add an antique style to your home? Introducing this beautiful Silver Antique French Style Mirror. 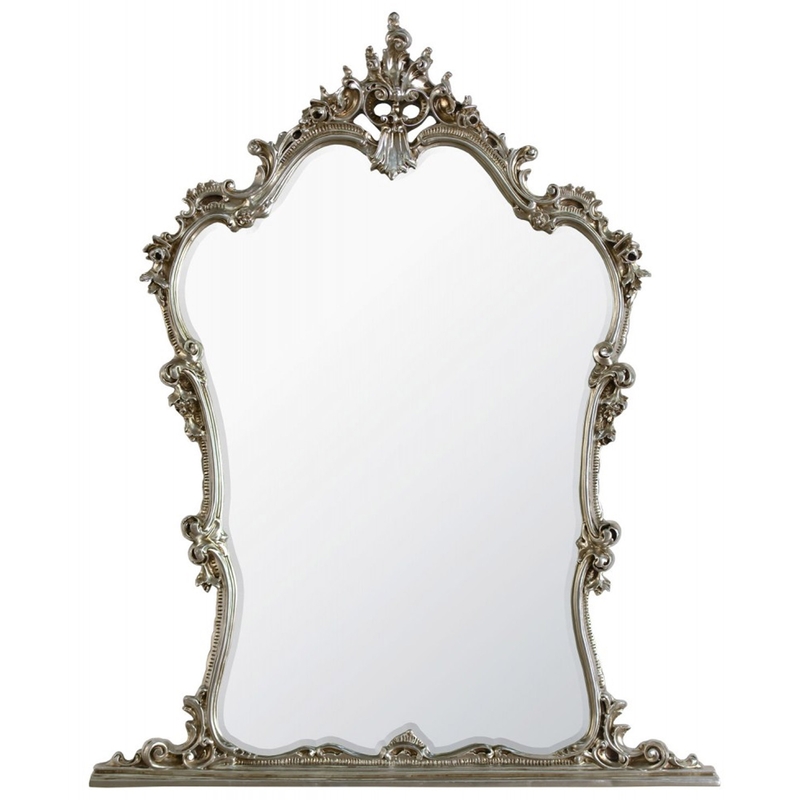 With a detailed ornate design around the whole mirror, this piece is sure to add some class to your home.